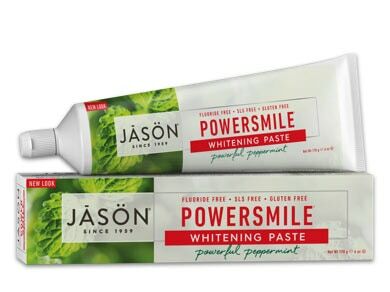 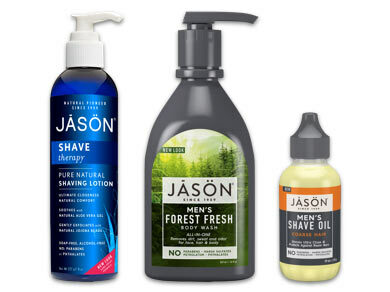 Since 1959, JASON Natural Products has been a leading purveyor of pure and natural products for skin, body, hair and oral health for the whole family, giving consumers effective, environmentally-friendly alternatives to mass-produced, synthetic chemical products. 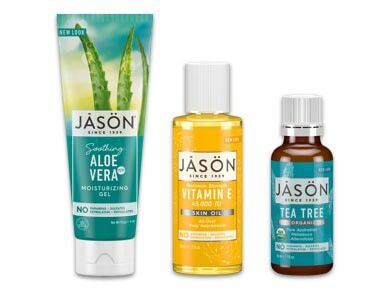 JASON natural products and cosmetics are filled with natures abundance of plants, roots, flowers and herbs rich in vitamins, enzymes, proteins, minerals and other biologically active compounds that have been used in the care of the body, skin and hair for centuries. 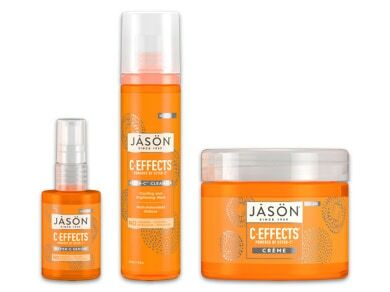 Knowledge of the healing power of herbs and their special effects on the skin is used in the formulation of every product. 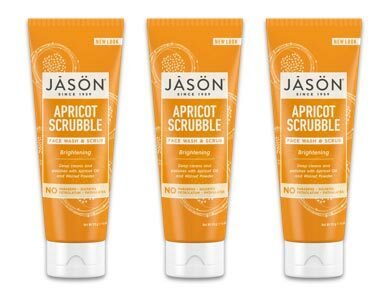 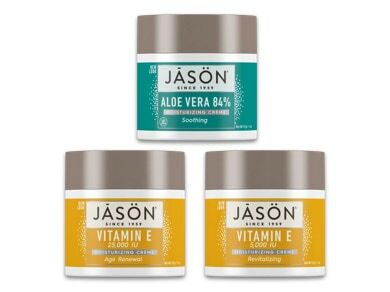 Since JASON’s inception in 1959, JASON natural products and skin care range has strived to produce only pure, carefully balanced products that contain the highest quality, naturally sourced ingredients, known to be skin compatible and proven effective. 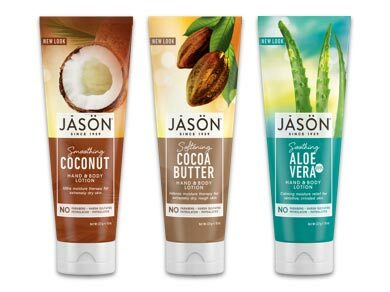 JASON natural products contain the finest food-grade, natural, organic and nutritional ingredients that deliver topical benefits to the hair and skin. 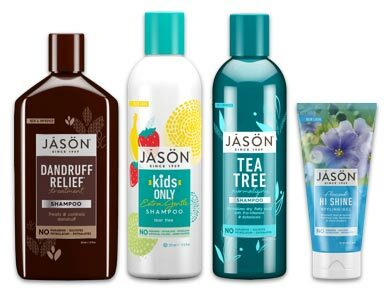 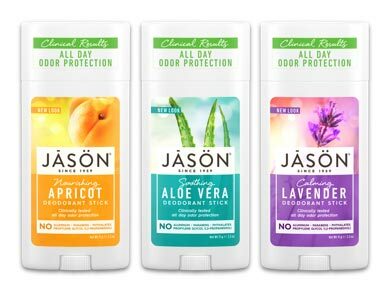 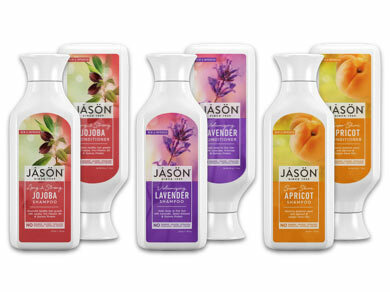 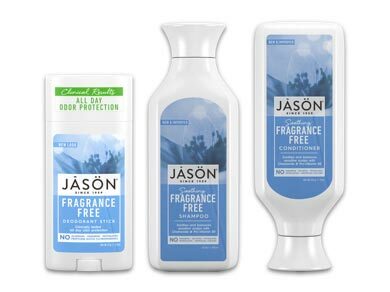 JASON natural products is committed to creating distinctive, pampering products that delight the senses, soothe the soul, respect the planet and animals, and promote health and well being in our daily lives. 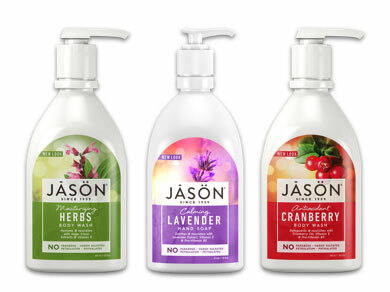 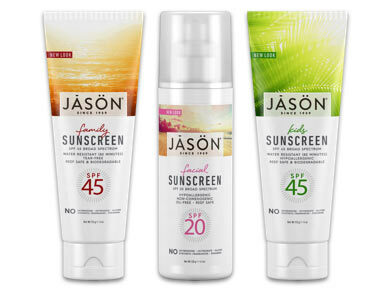 Jason do not use parabens, synthetic colours, synthetic fragrance or harmful chemicals in any of their products.